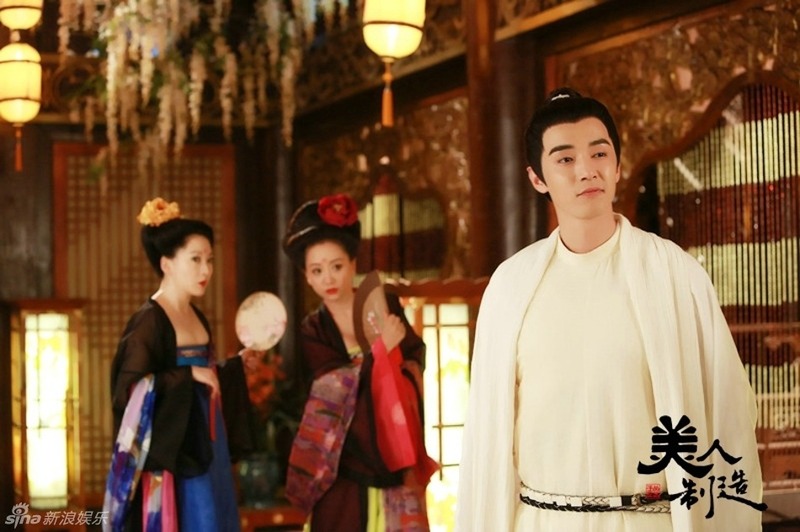 Yang Rong is incredulous that some dramas (ie, Desert Melody) get held back for years, and Making of a Beauty is broadcasting within a month. 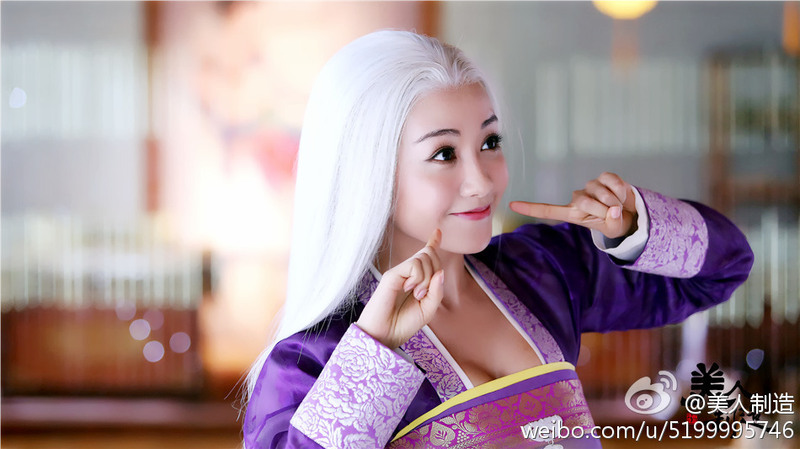 Now that Fan Bingbing’s White Haired Witch (of Lunar Kingdom) has been broadcasted, Yang Rong can take a shot at the title. Featuring Jin Shijia, Dilireba, Kenny Kwan, Kristy Yang, Li Xin’ai, Luo Jin, Sheren Tang, Su Qing, Wang Li’ke, Yuan Shanshan, and Zhang Tian’ai, Yu Zheng’s upcoming production The Making of a Beauty continues to release stills. Laure Shang Wenjie performs the theme song (listen to it on Youtube here) for the drama, “Waiting for Waist-long Hair 待我长发及腰 (wait for my hair to grow to my waist).” (Zhang Jie is supposed to sing another, Listen 听). Incredibly, this drama (which began filming this July), will be broadcast on Hunan TV every Sunday…beginning September 7th!? in Paranormal Adonis’ time slot (source). More stills below the cut. 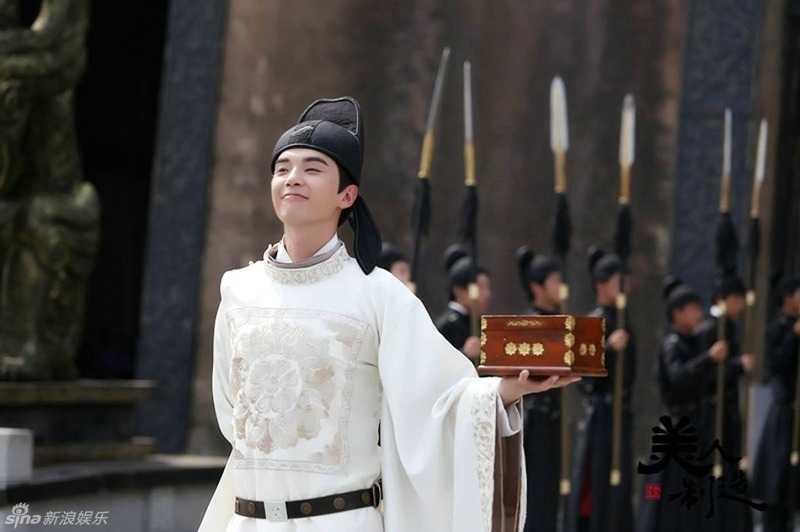 This entry was posted in Drama and tagged in Shijia, Kenny Kwan, Kristy Yang, Laure Shang Wenjie, Li Xin'ai, Luo Jin, Qiu Xinzhi, Sheren Tang, Su Qing, The Making of a Beauty, Wang Li'ke, Yang Rong, Yu Zheng, Yuan Shanshan, Zhang Tian'ai by jjss08. Bookmark the permalink. jjss08 joined Cfensi in 2011, and will stay with Cfensi until she finds a method of time-traveling other than drama-stalking. 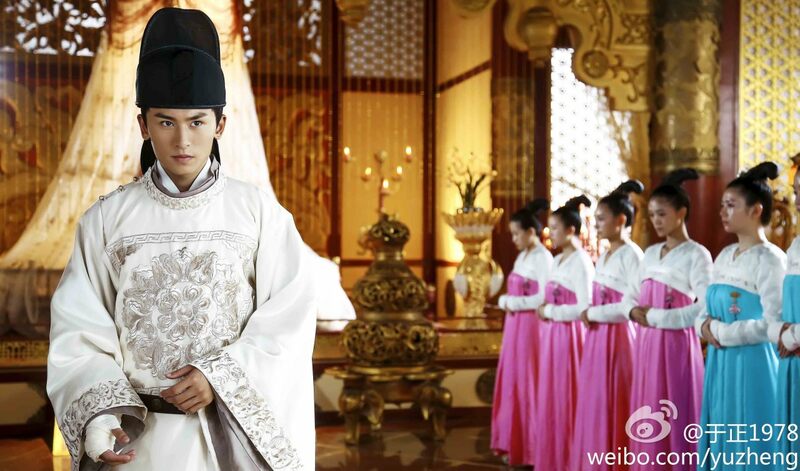 She has an unhealthy bias for ancient dramas and pretty people in pretty clothes. Yang Rong is adorable! Also excited for Dilireba, Su Qing, Zhang Zhehan, and Luo Jin. Did you see that Yu Zheng’s doing his first modern series (unless you count the internet spinoff of Gong?) starring Dilireba and Merat? They would make an adorable pair.